H4 version of Xylo has airbags as optional fitment, while the H8 trim gets them as standard. 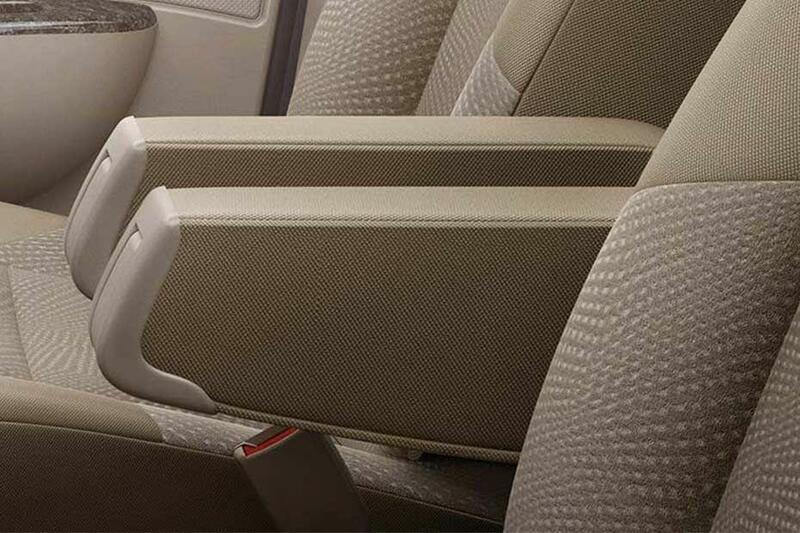 In Ertiga, all the models are available with driver airbag. The co-driver's airbag is also present in the entire lineup except for the base trims. All the variants of Innova come with SRS airbags as standard. Lodgy has driver side airbag in the top 3 variants and dual airbags in the top 2 variants. 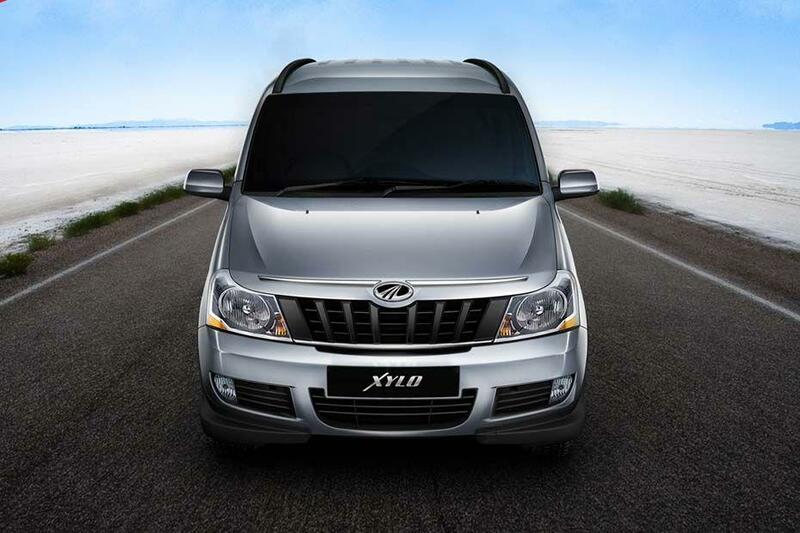 Xylo is spacious than its rivals, especially against innova. 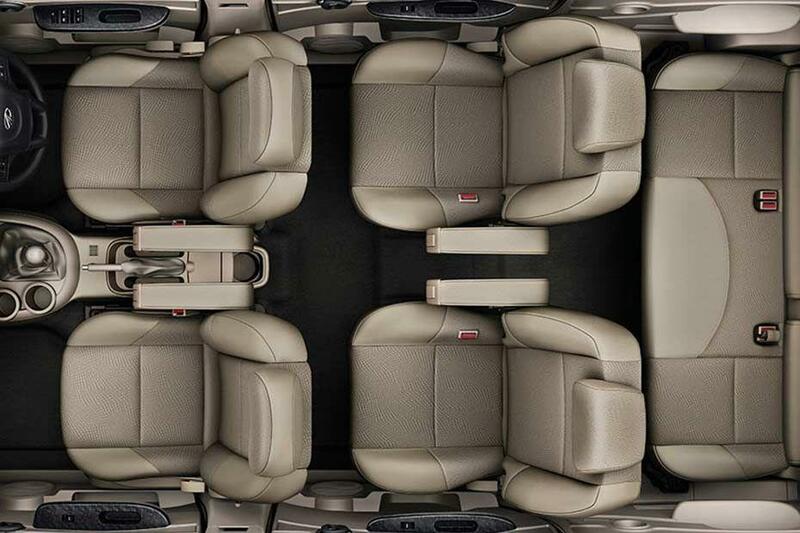 It has class leading headspace and shoulder room. 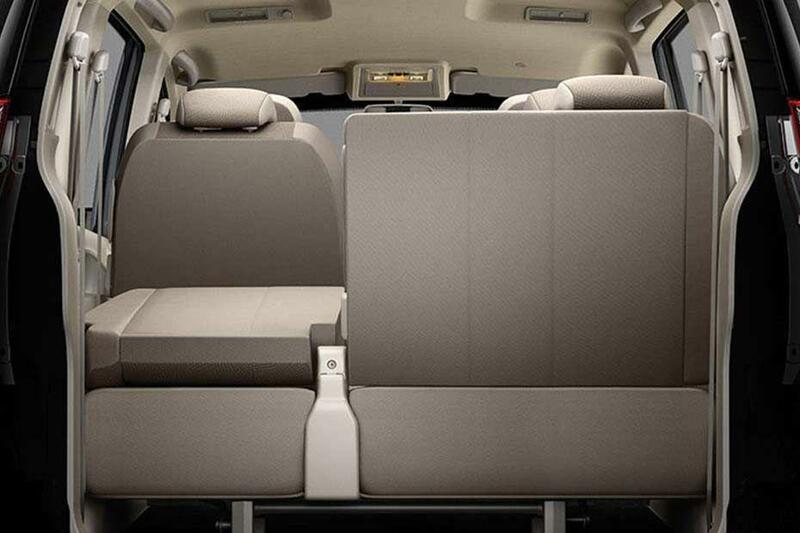 However, its leg room is not as good as Innova. 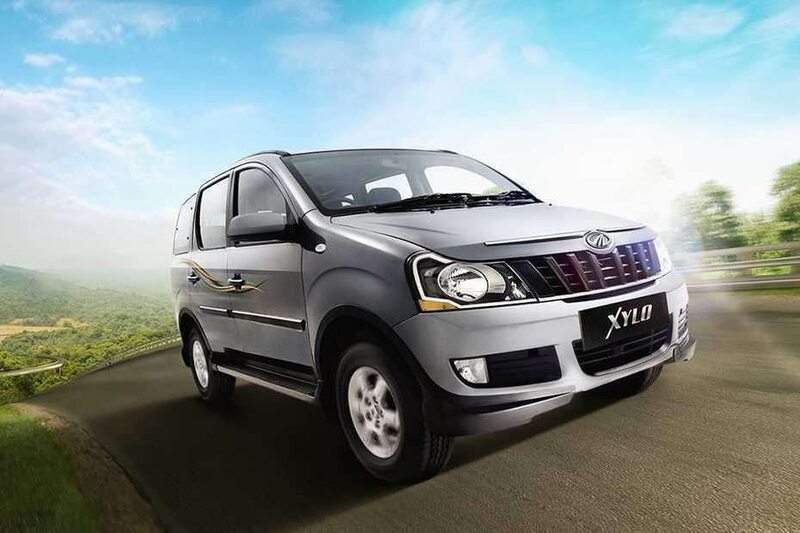 Mahindra Xylo is currently available with two diesel engine options. One of them is a mDI CRDe common rail diesel mill. It is capable of churning out 93.7bhp at 3600rpm along with a torque of 218Nm between 1400 to 2600rpm. It offers a mileage of 14.95 kmpl. The other one is a critically acclaimed mHawk 2.2-litre oil-burner. It can generate 118.3bhp of power at 4000rpm along with a torque of 280Nm between 2400 to 2800rpm. This engine enables Xylo to deliver a peak mileage of 14.02 kmpl. Xylo is competing against the likes of Maruti Ertiga, Renault Lodgy and Toyota Innova. Maruti Ertiga is available with petrol and diesel engine options. Also, CNG fuel kit is available as optional fitment for VXI trim 1.3-litre DI3A SHVS diesel engine – It produces a maximum power of 88.5bhp at 4000rpm and a peak torque of 200Nm @ 1750rpm. Mileage: 24.52 kmpl. 1.4-litre K14B petrol engine – 91.1bhp of power and 130Nm of torque. Mileage: 17.5 kmpl (manual transmission), 17.05 kmpl (automatic transmission). 1.4-litre K14B engine with CNG fuel – 81bhp of power and 110Nm torque. Mileage: 22.8 km/kg. Renault Lodgy is available with 1.5-litre diesel engine that produces power in two states-of-tune. 1.5-litre diesel with fixed goemetry turbocharger – it produces 83.8bhp of power at 3750rpm along with a torque of 200Nm at 1900rpm. Mileage: 19.98 kmpl. 1.5-litre diesel engine with VGT – This mill churns out 108.5bhp at 4000rpm in combination with a torque of 245Nm at 1750rpm. Mileage: 21.04 kmpl. 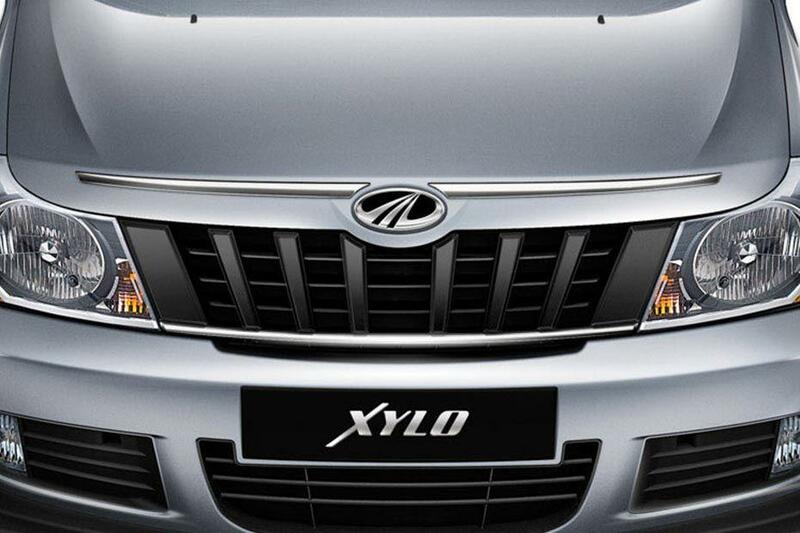 Mahindra Xylo has a signature design language of the company with bold front facade featuring aggressive headlight cluster. They are equipped with conventional halogen lamps and turn indicators. 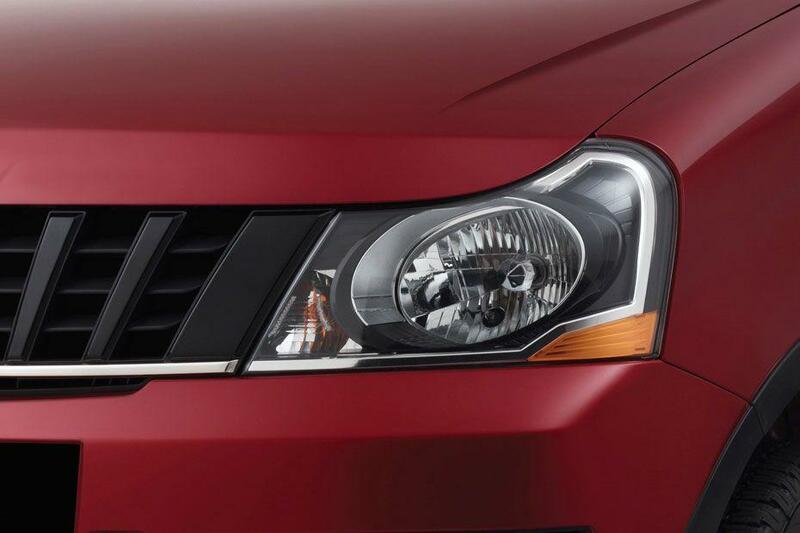 Like other Mahindra SUV models, this vehicle too has a masculine front facade, thanks to the rugged radiator grille. Its sides and rear profiles look plain with out much of design extravagance. 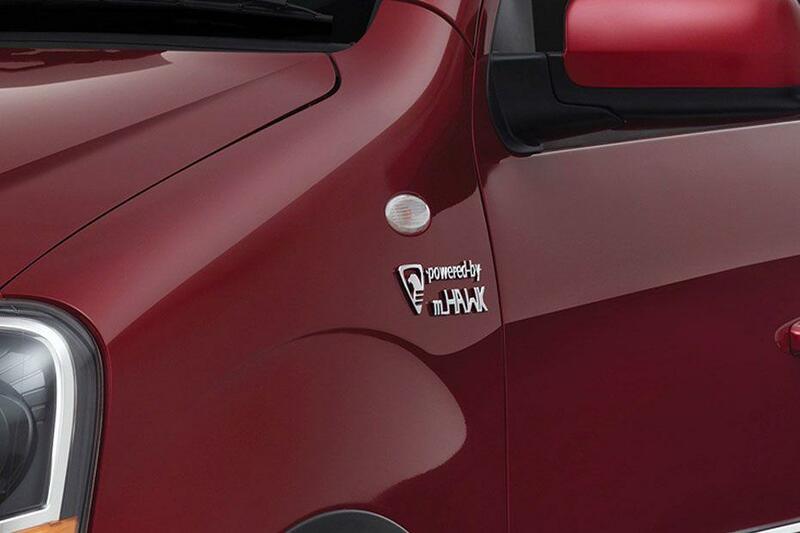 Mahindra Xylo has Keyless entry in its range topper H8 trim only. 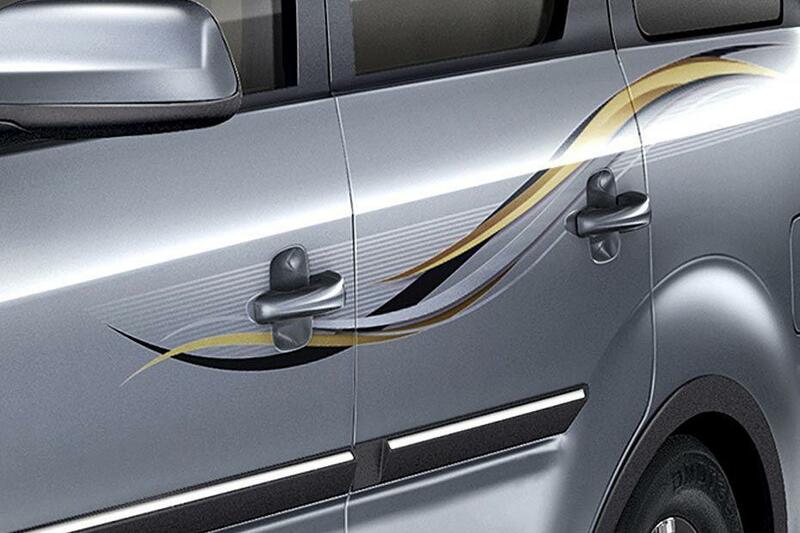 In Maruti Ertiga, except base variants, all the trims have keyless entry system. In Renault Lodgy, keyless entry is on offer from RxE trim onwards. 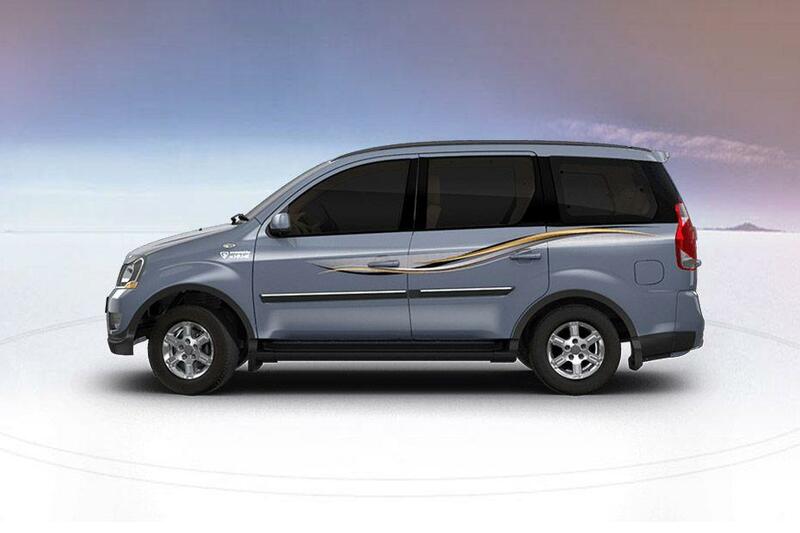 Mahindra Xylo's top end trim come with 15 inch alloy wheels, while the rest of the come with steel rims. Wheels of D2 and D4 trims are covered with 205/65 R15 sized tubeless tyres, while the H4 and H8 trims get 215/75 R15 sized tubeless tyres. Ground clearance of the vehicle is 186mm. In Renault Lodgy, RxZ and RxZ Stepaway trims have alloy wheels, wherein the Steyaway version gets anthracite alloys. The remaining variants get steel rims of size 15 inches. They are wrapped-in 185/65 R15 sized tubeless tyres. Ground clearance of this vehicle is 174mm. The dimensions of Mahindra Xylo are: 4520mm x 1850mm x 1880mm (L x W x H). It has a ground clearance of 186mm. Mahindra Xylo is currently available in 6 color options: Diamond White, Molten Red, Fiery Black, Java Brown, Mist Silver and Dolphin Grey. Maruti Ertiga is 255mm smaller, 155mm less wide and 195mm shorter than Xylo. It has a minimum ground clearance of 185mm. Toyota innova is 65mm longer, 90mm less wide and 120mm shorter than Xylo. It comes with a ground clearance of 176mm. Renault Lodgy is 22mm smaller, 99mm less wide and 183mm shorter than Xylo. It has a ground clearance of 174mm. Lodgy's Stepaway version is 2mm longer, 83mm less wide and 183mm shorter than Xylo. Its Ground clearance is same as other trims. 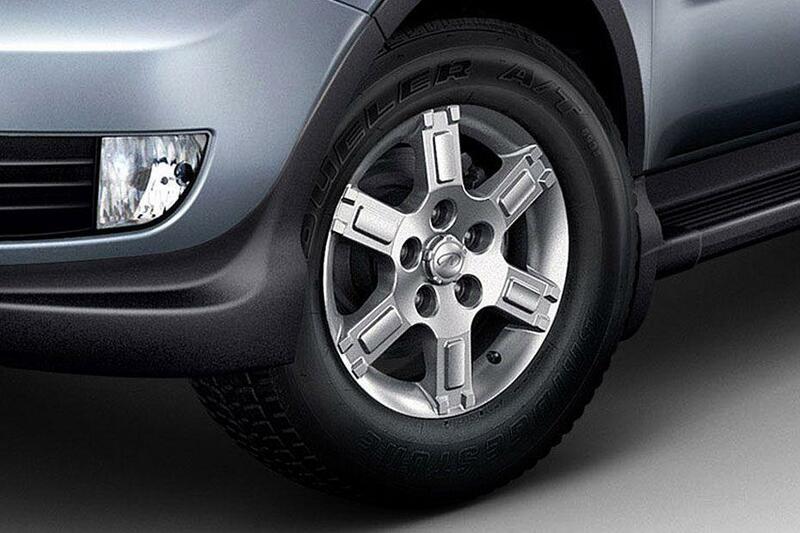 Mahindra Xylo comes with disc and drum brakes for its front and rear wheels respectively. 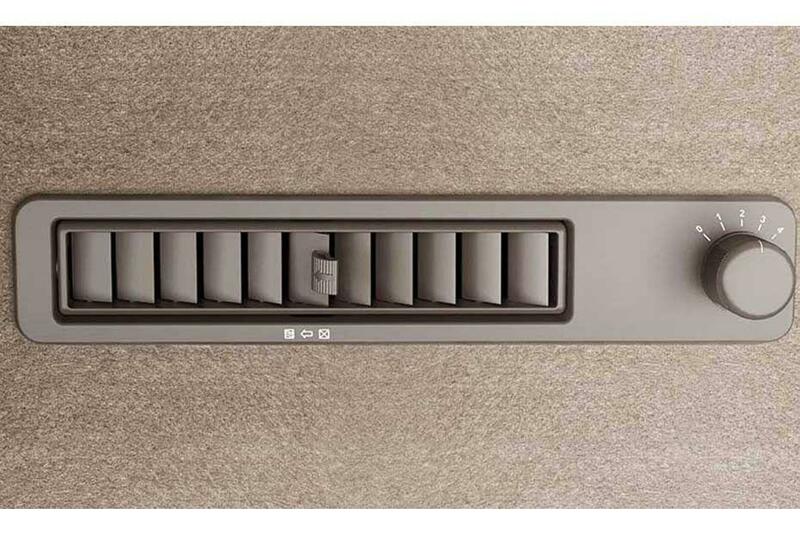 Safety features like ABS+EBD are present as standard in H8 trim and optional in H4 variant. All the competitors of Xylo come equipped with front ventilated disc brakes and rear drum brakes. 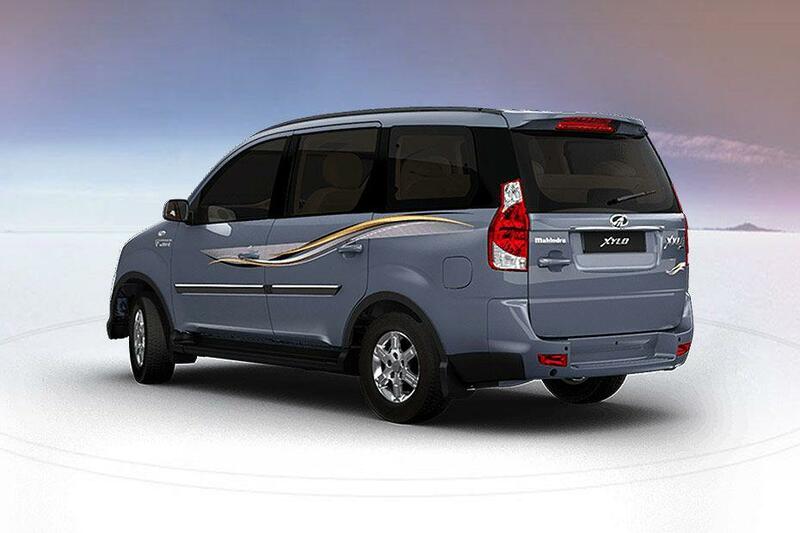 In Ertiga except LXI and LDI, all other variants have ABS as standard. All the variants of Innova except G trim get ABS. 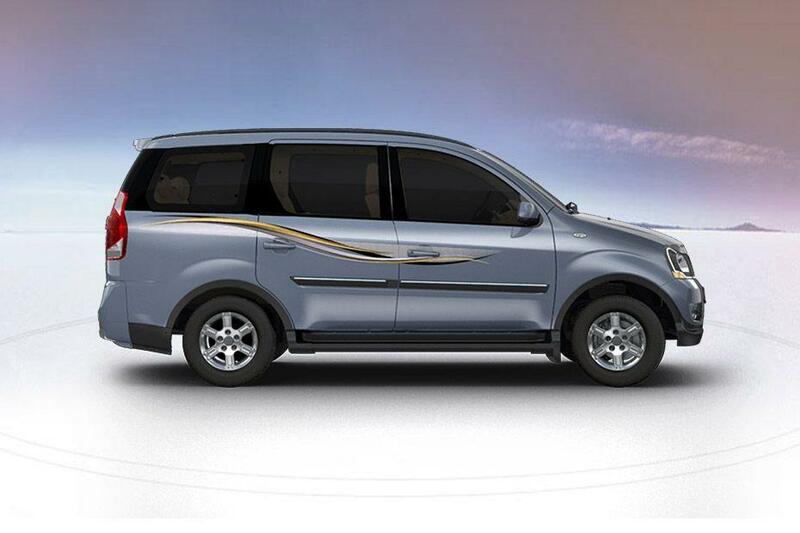 In Lodgy, ABS with EBD and Brake Assist comes as standard across all the trims. 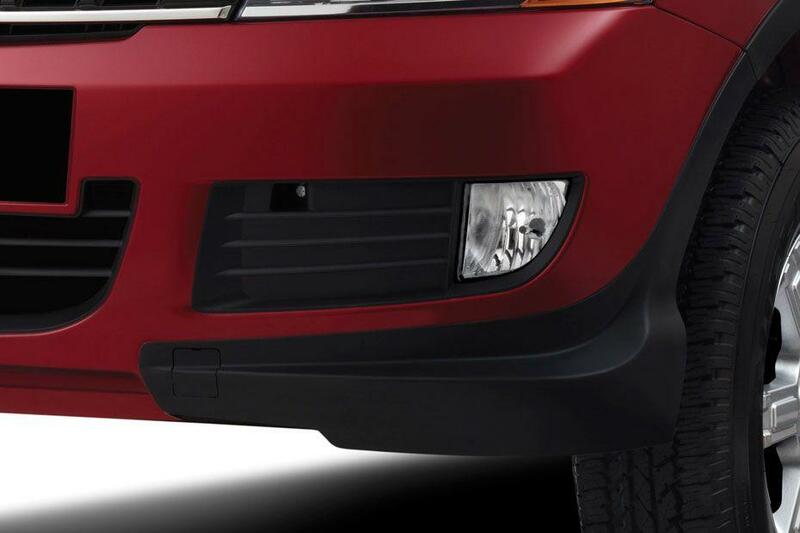 Xylo has a set of trendy looking taillight cluster that houses bright brake lamps and turn indicators. Cargo volume of Mahindra Xylo is 300 litres. Maruti Eritga is designed with a boot space of 135 litres. Renault Lodgy has a boot volume of 207-litres that can be extended upto 1861-litres. Innova comes with a cargo volume of 300-litres. 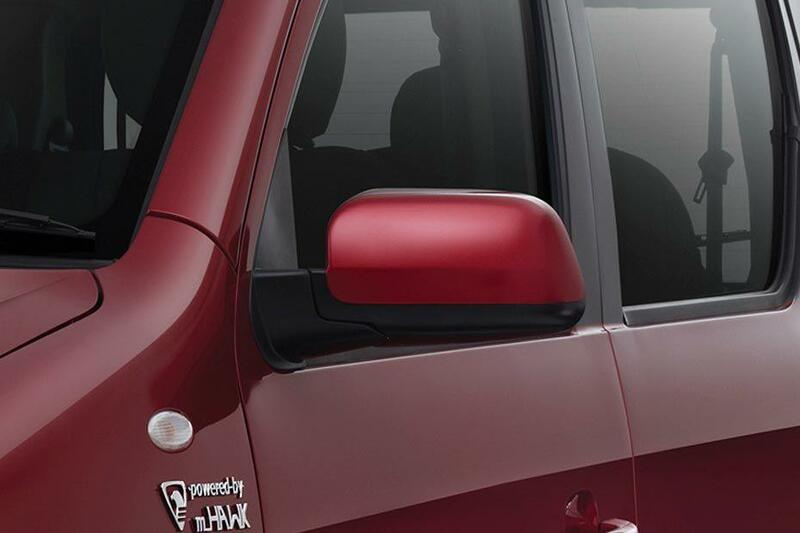 Mahindra Xylo's H8 variant is offered with an Intellipark reverse assist system. Maruti Ertiga has rear parking sensors in its mid and top end variants, while the ZXi+ and ZDi+ trims come with a rear parking camera. Lodgy's RxZ trims have reverse parking sensors and a rear view camera. 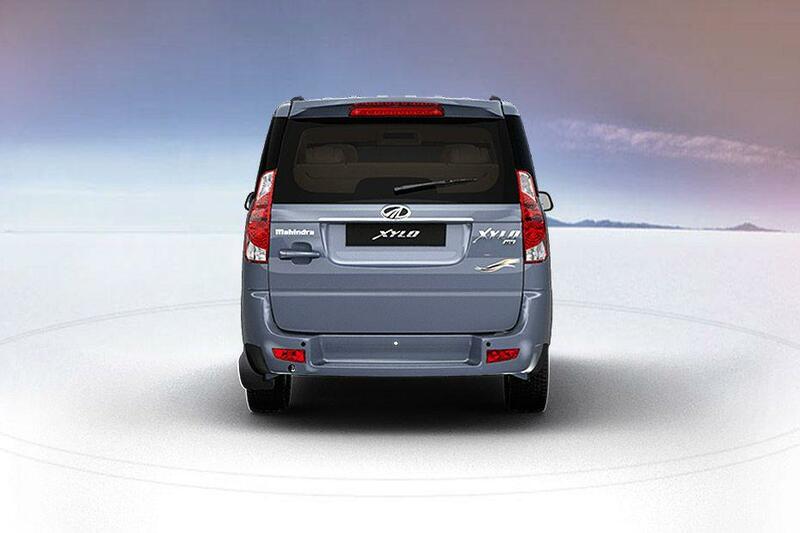 Innova has parking sensors from GX trim onwards, while back monitor camera is given to the V and Z grade variants. 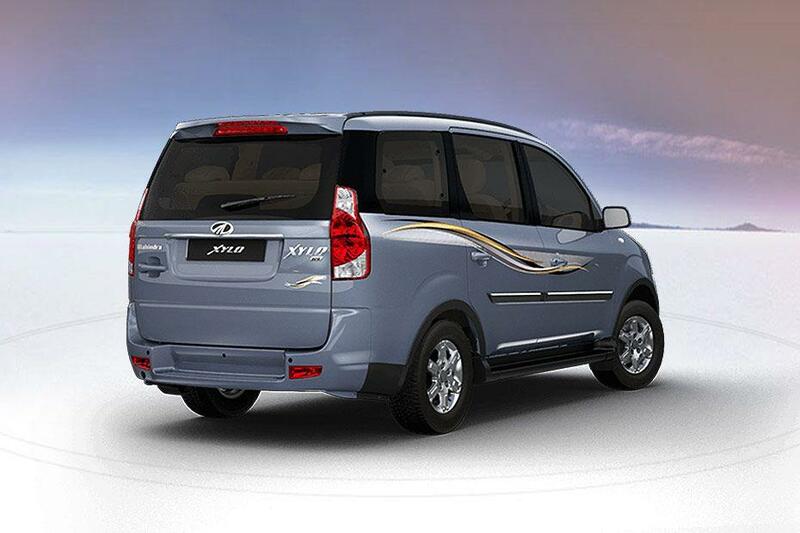 Xylo's entire model lineup comes with power assisted steering as standard feature. While the top end H8 trim also has multi-functional steering unit. 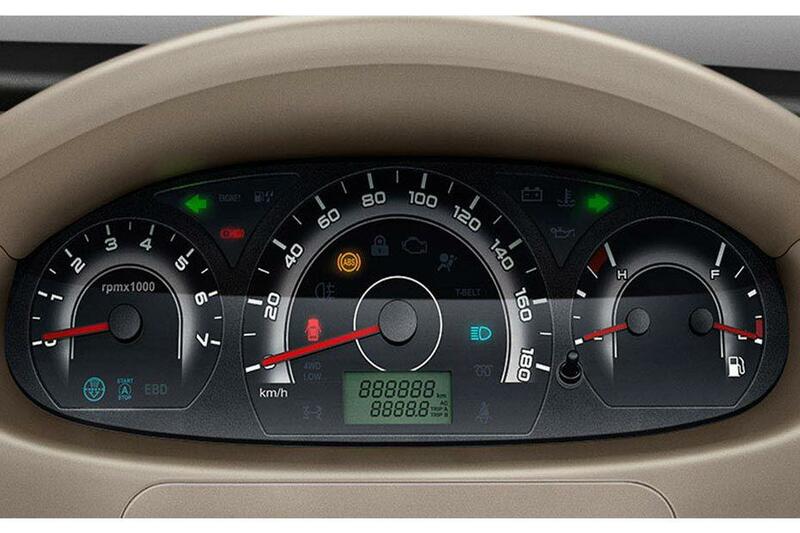 It features a nice looking instrument cluster that includes a tachometer, speedometer, and other notification lamps. Mahindra Xylo's MDI CRDe engine is mated to a NGT520V1 5-speed manual gearbox, while its mHawk engine's transmission duties are handled by 5MT320 5-speed manual gearbox. 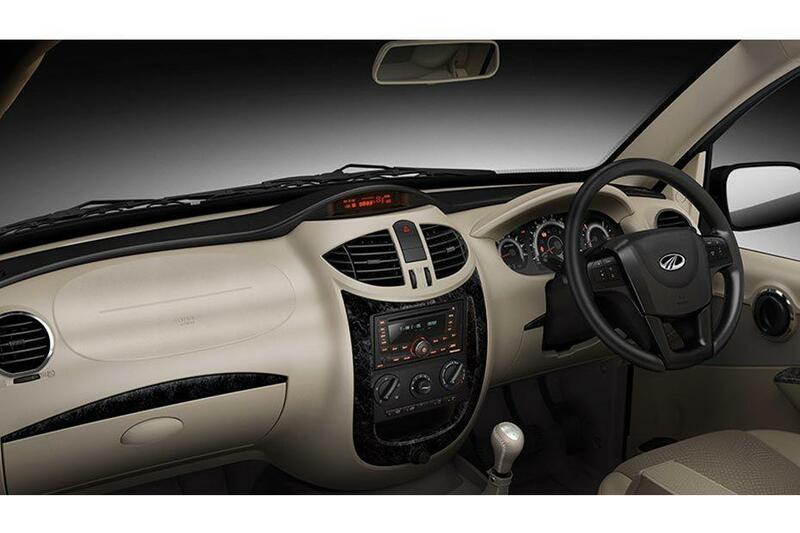 Both the petrol and diesel engines of Ertiga come with a 5-speed manual transmission gear box. Meanwhile, its VXI range also gets a 4-speed automatic transmission gearbox. All the variants of Innova comes with a 5-speed manual transmission. Lodgy's 85 PS variants get a 5-speed manual transmission whereas the 110 PS variants get a 6-speed manual transmission. 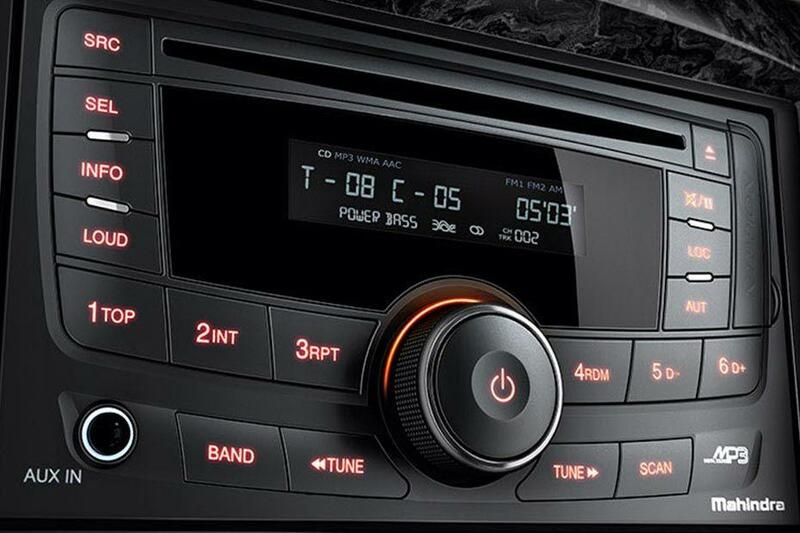 The top end version of Xylo comes with a 2-DIN music system that is accompanied by Bluetooth connectivity. 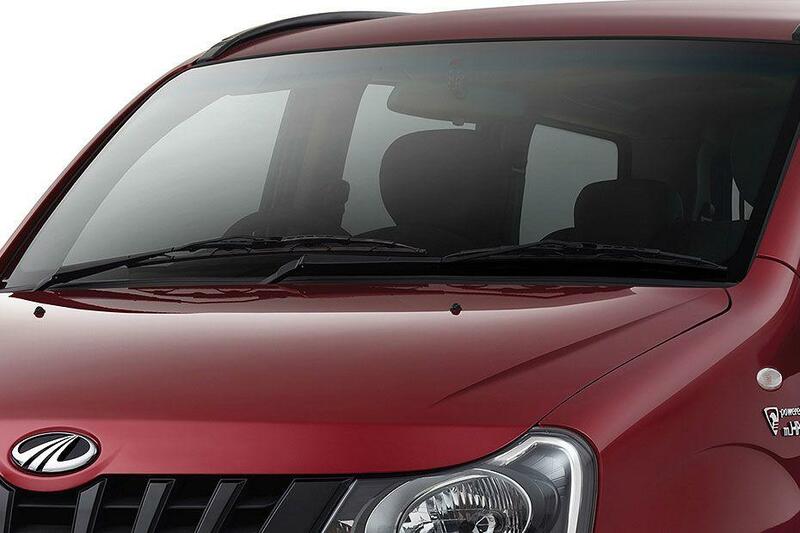 Mahindra Xylo has AC vents for all the three rows. Ertiga's mid and top end variants have AC vents in the second row. 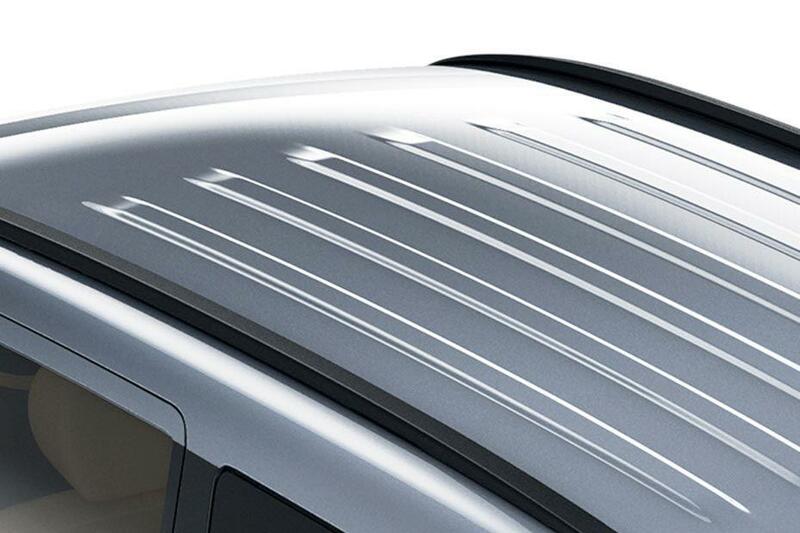 Innova features rear AC vents across all the trims. In Lodgy, except the base version, all the other trims have rear AC vents. 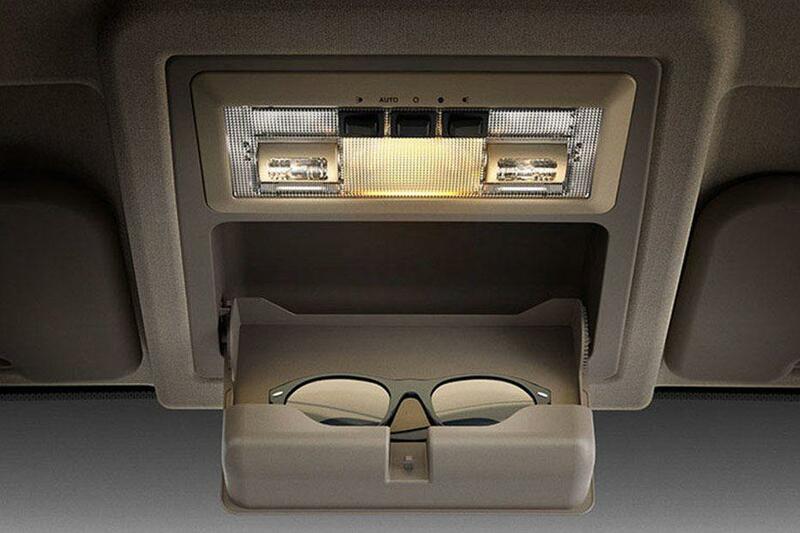 Xylo features a few storage features like roof console for spectacle holder, drink holders, floor console, glovebox and driver's seat storage tray. 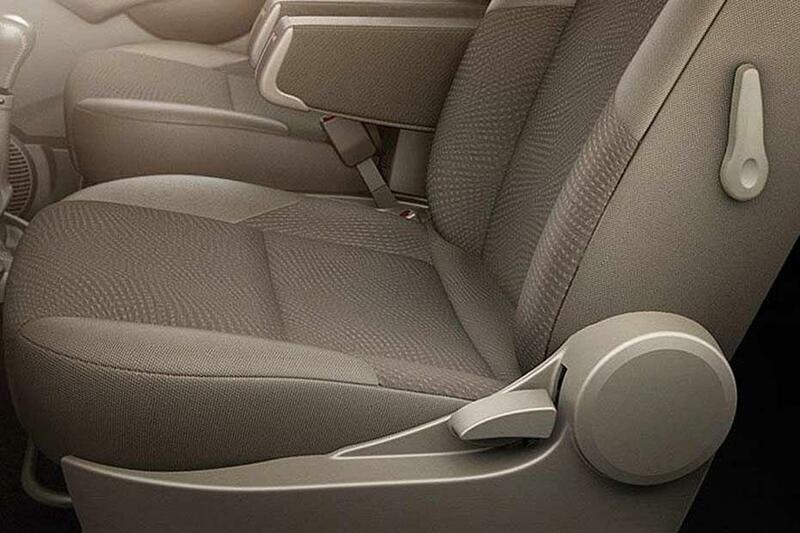 Mahindra Xylo has a 60:40 split foldable rear seat only in top end trim.